While the holiday season still traces our memory, a new high day for lovers is on the horizon: Valentine’s Day! While this is supposed to be the most romantic moment of the year, most of us find ourselves worrying wildly to find the perfect gift that says ‘I love you’. Good news: the end of your worries is near! At BillyXClub you can spoil both your loved one and yourself at the same time! €11 discount when buying 2 fragrances? Check! 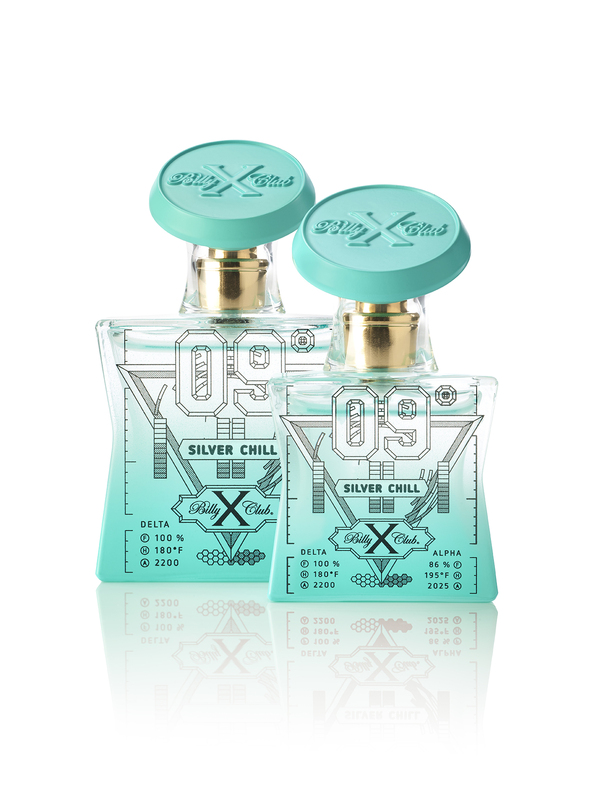 This Valentine’s Day, BillyXClub will have you both smelling at your best on the day of love. How to get this discount? Simple: Pick out two scents for you and your loved one (or just yourself) and use the PROMO CODE ‘1+1’ at the checkout. Boom: €11 euro discount on your purchase and good vibes. Don’t know which scents to pick? Here are our extra sultry recommendations. Our Valentine's Day favourites: for him and for her. 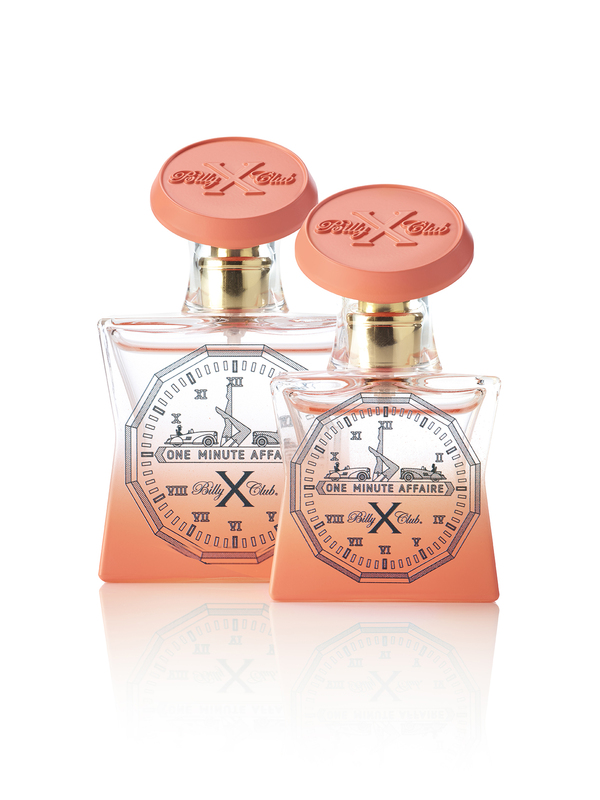 Two unisex smells so you both can enjoy your new frangrances! 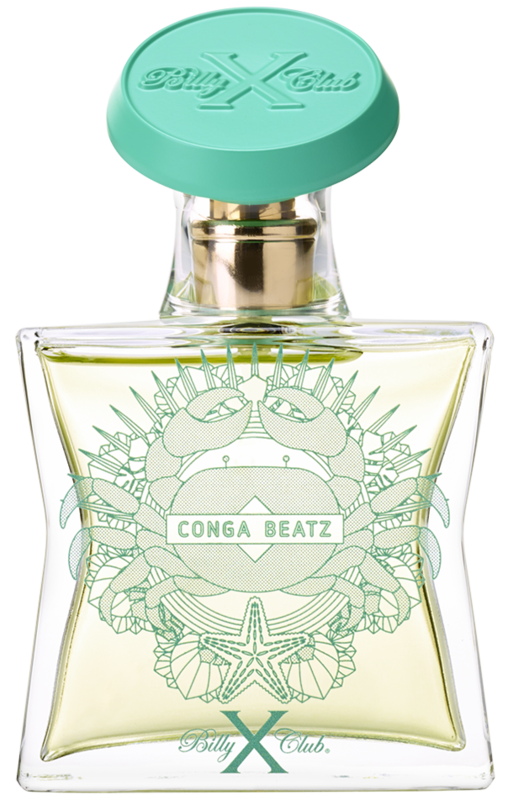 These fresh fragrances, City High en Conga Beatz, will definitely bring you back to hot summer evenings. Perfect to escape from the winter dip! 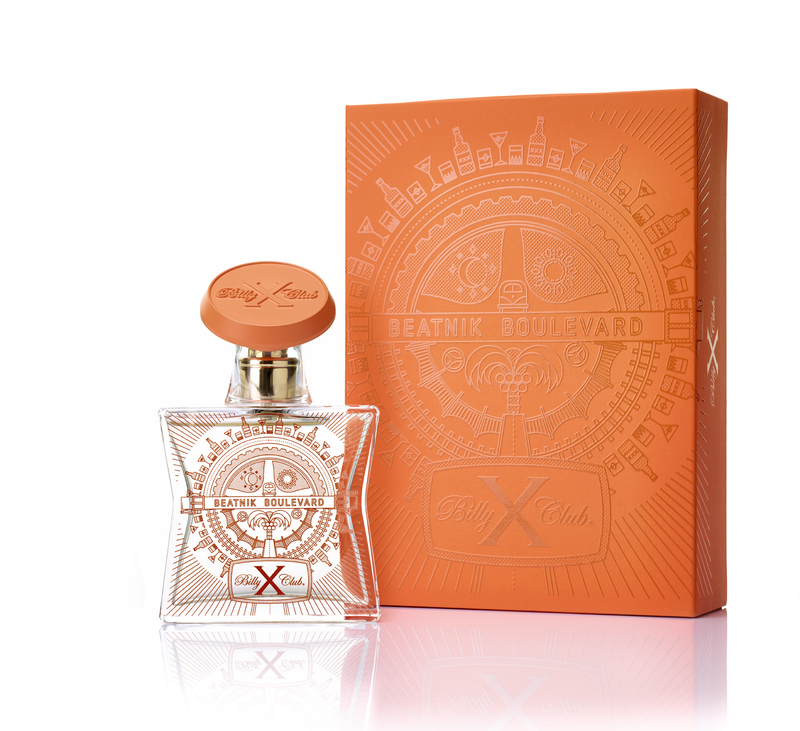 Two unique fragrances for a unique man: cigars and darkwood with the Beatnik Boulevard, breezy oceans and white beaches in the Silver Chill. You choose who you want to be today. Release your inner princess with the Indigo Swing en One Minute Affair. You call the shots (this Valentine's Day). Now #trustyourgut gets a lot easier, right? Let us know which fragrances you chose, and of course: have a lot of fun together or alone ;)!